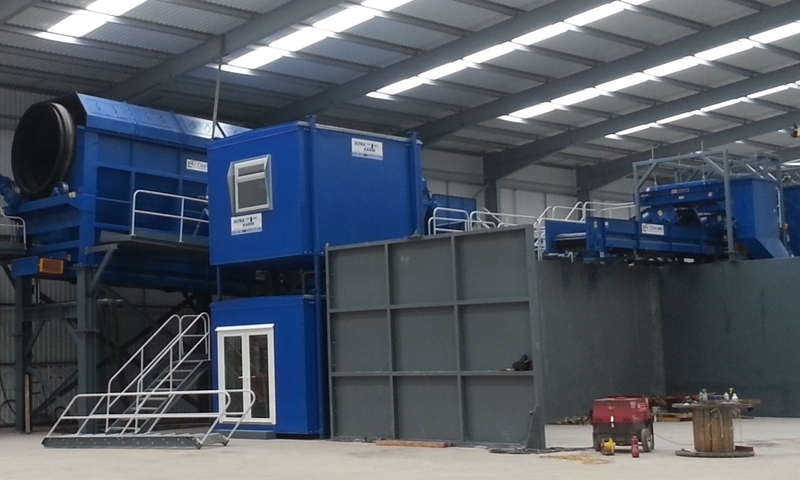 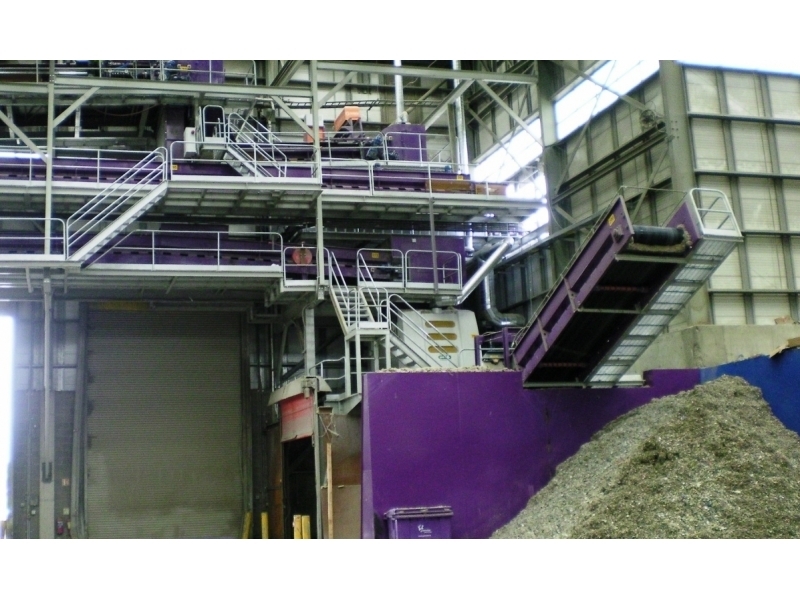 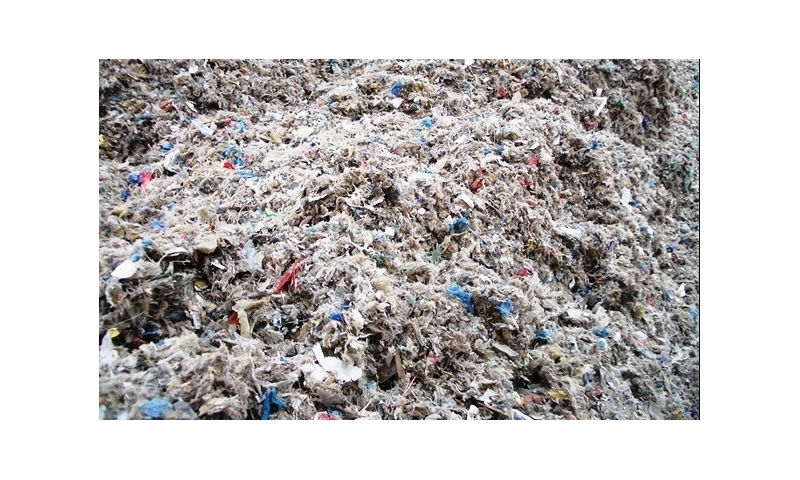 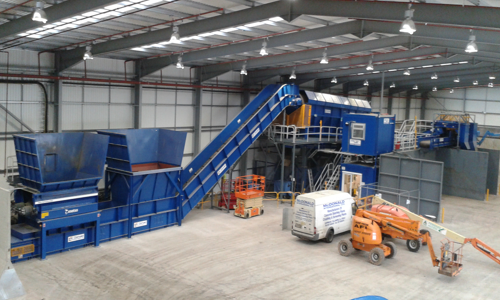 Generally recovering an RDF (Refuse derived fuel) suitable material comes at the back end of another processing plant. 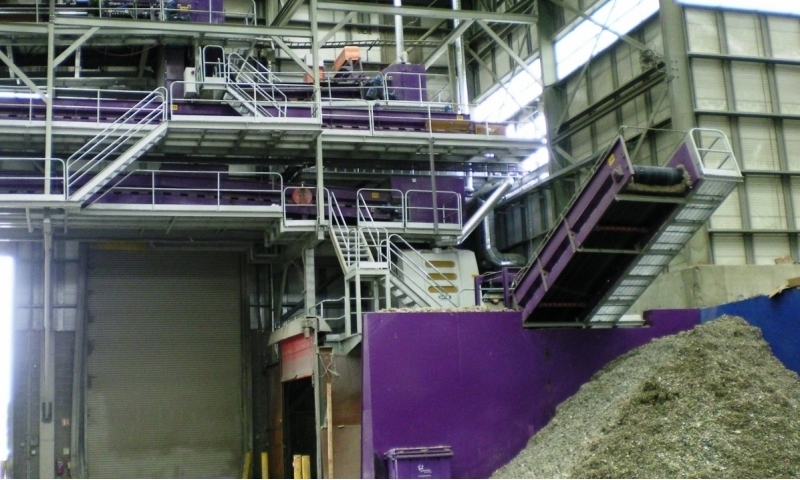 Whether processing C&I, MSW, Commingled, or even Plastics, the residue may provide potential for a bolt-on RDF plant. 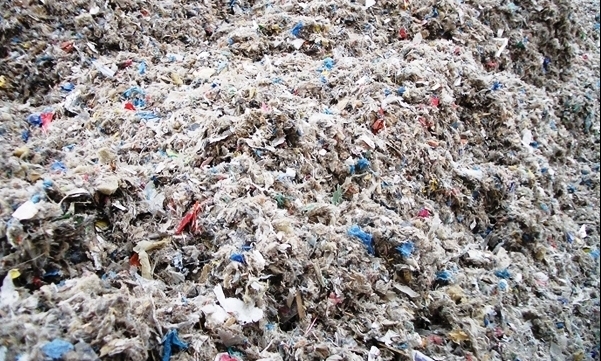 The extent of the RDF material will of course depend on the nature of the residue. 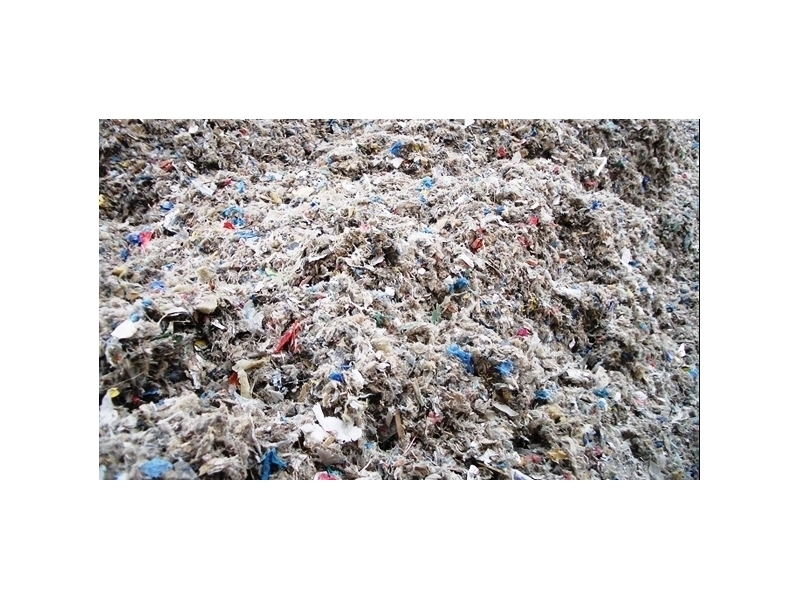 Producing RDF material will inevitably involve shredding the proposed material to the correct size. 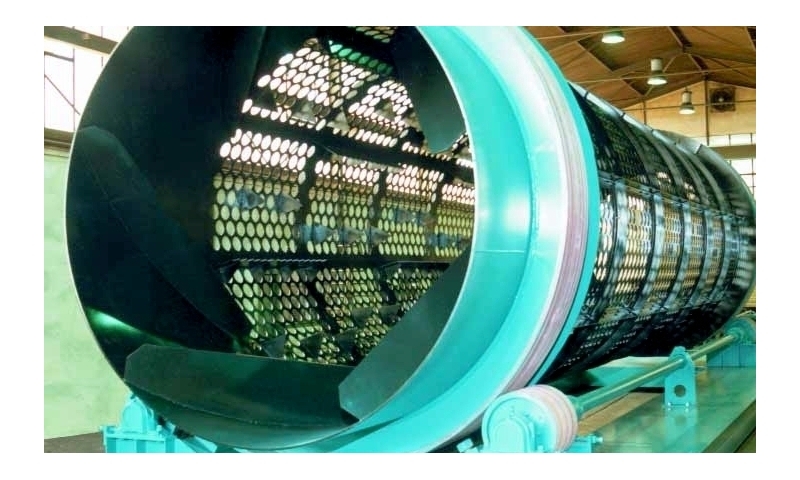 As such the processes of removing heavies by way of an air separator, and metals by way of magnets and eddy currents, are often present. 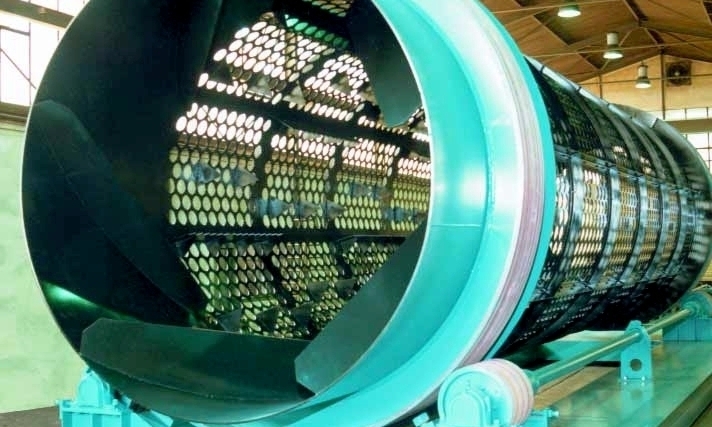 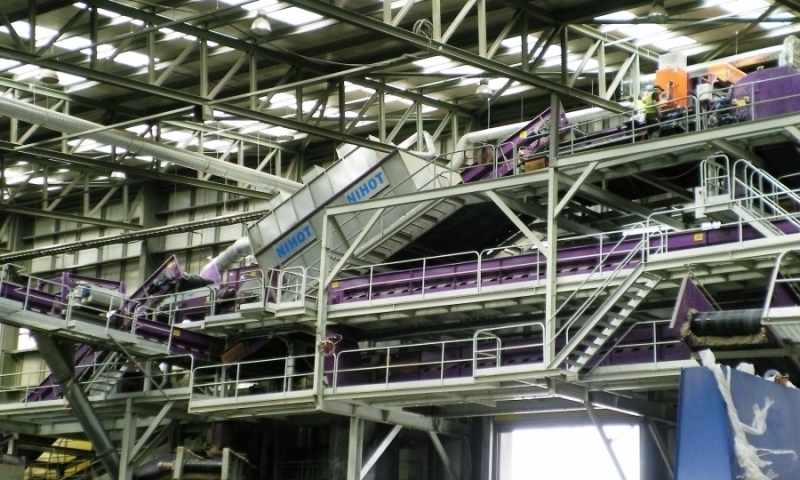 In addition, and depending on the specification of the proposed material, a NIR sorter may be required to achieve the removal of chlorine contaminants (generally PVC of which 57% is chlorine). 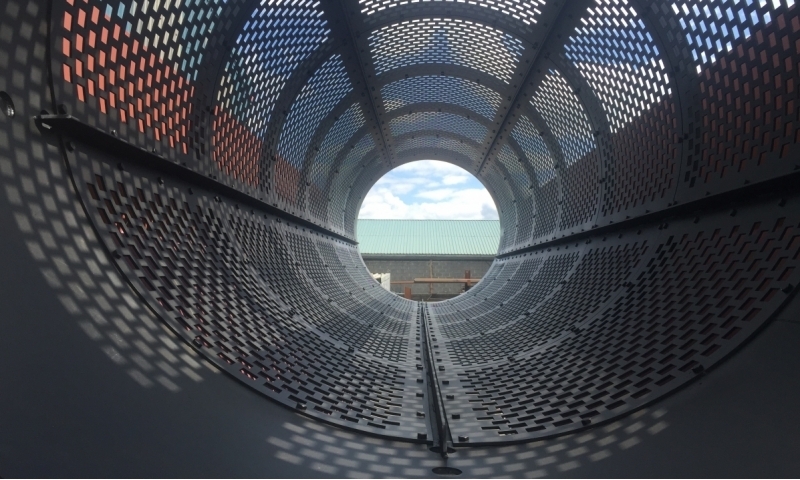 At the front end of an effective RDF production must be some form of dosing process. 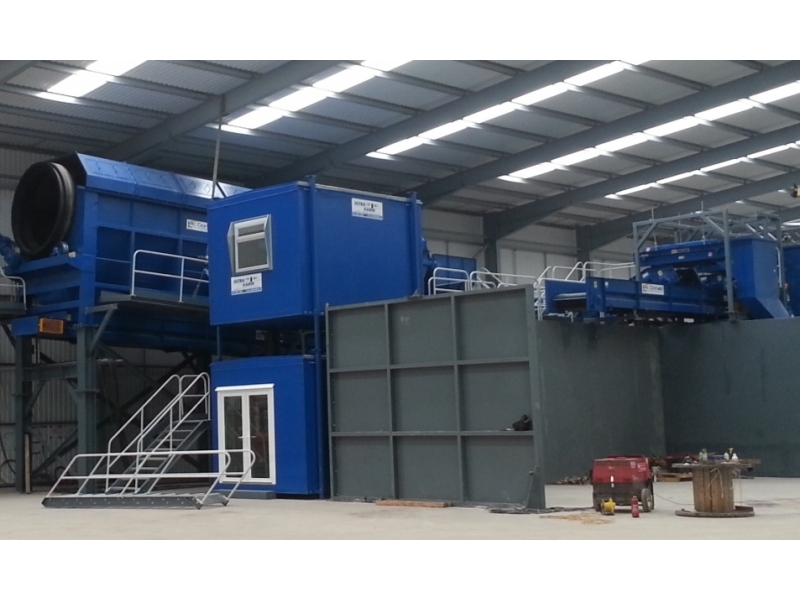 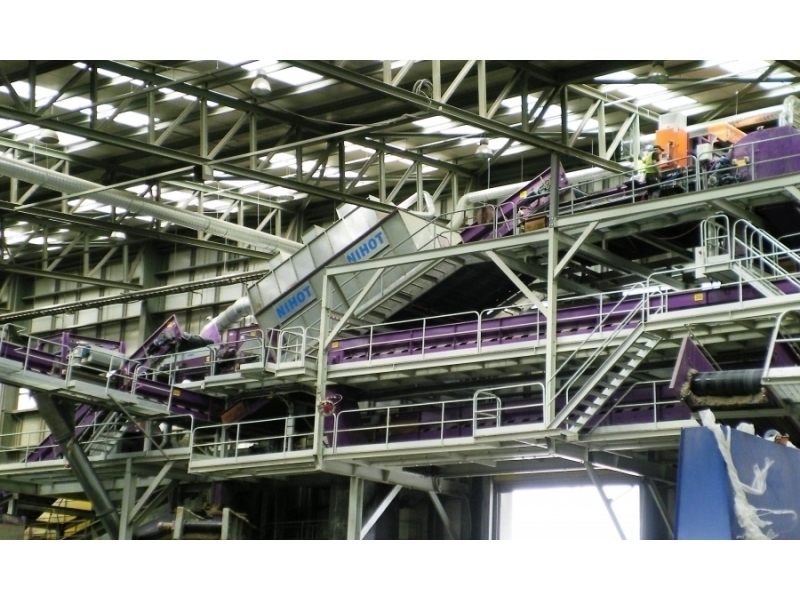 This assists the operation of NIR processing equipment and the shredder. 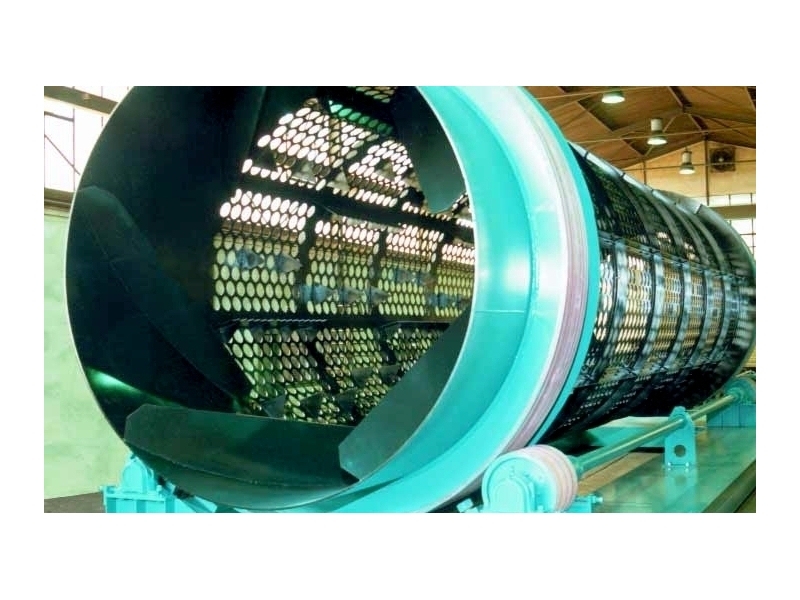 The technologies involved for the most efficient production of RDF type material vary depending on the proposed infeed material but generally involve dosing, air separation, metal separation, NIR sorting, and shredding. 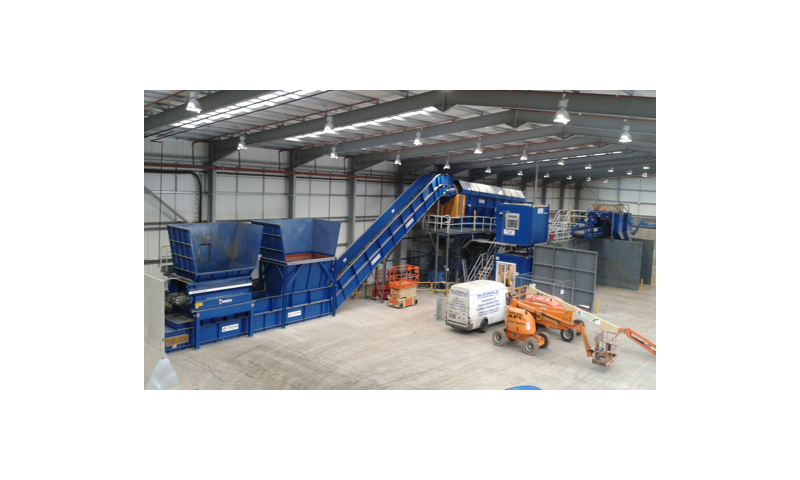 At the core McDonald International are a manufacturing company and take great pride in the in-house design and manufacturing of all our components. Our current client list includes many pillars of the waste industry as well as many private management firms. We rate customer satisfaction as most important and this has resulted in repeat business from all our clients. 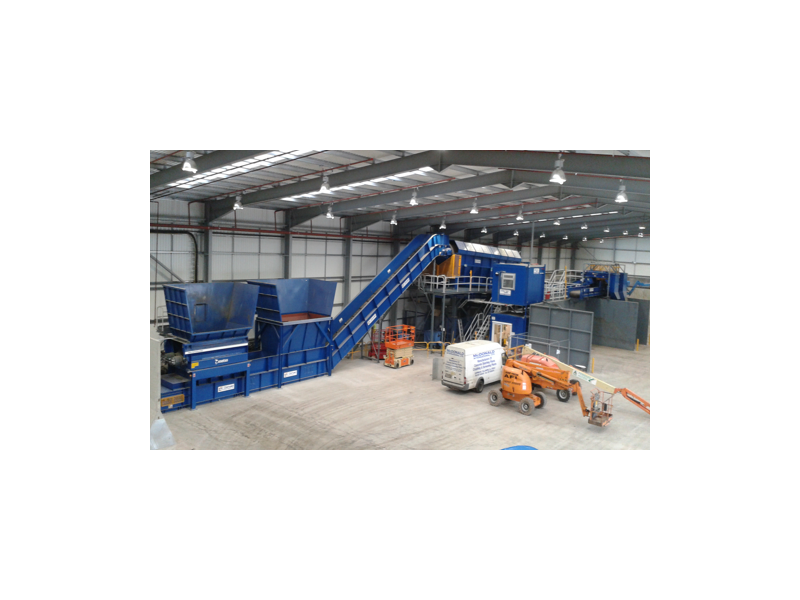 Our experience and continuous training in the field of recycling and waste management puts our plants at the forefront of the newest technology. 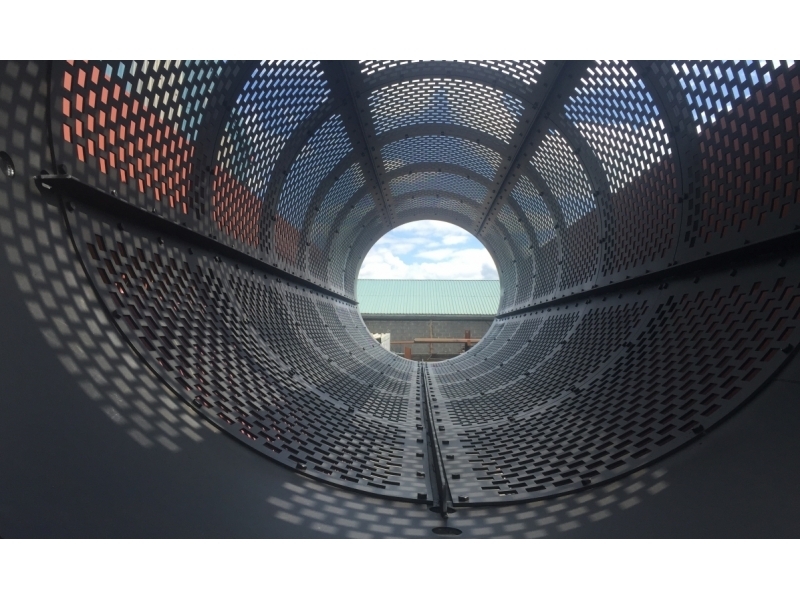 This relatively new and ever changing industry requires an equipment partner who is willing to be adaptable to new and emerging technologies.